Prerequisites: Basic experience with SOLIDWORKS software and the Windows operating system. Knowledge of SOLIDWORKS file structure and referencing. 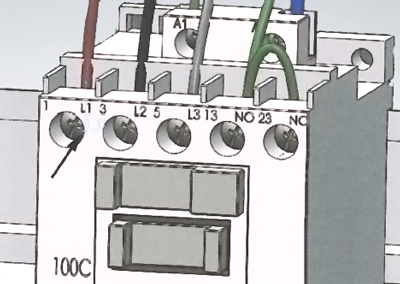 SOLIDWORKS Electrical Panel - 3D will teach you how to optimize your drawings and designs for manufacturability so you can maximize quality, avoid rework and decrease time to market. This course is focused on 3D Electrical Panel Design. Sorry, there are no dates or locations currently scheduled. Contact our training coordinator to request this course.